Google and Facebook are respectively the 1st and 3rd most popular websites on the internet. Google now processes over 40,000 search queries every second on average, which translates to over 3.5 billion searches per day worldwide. Facebook has over 1.5 billion monthly active users – More than WhatsApp, Twitter and Instagram combined. Both platforms offer phenomenal online paid advertising opportunities for markeeters in terms of visibly, leads and sales. But which is right for your business? As a digital marketing agency, CuCo are often asked about the differences between Facebook Advertising and Google Adwords, especially in terms of the likely outcomes for our clients. Until recently, many business owners believed the two were direct rivals and felt they needed to pick one or the other for their digital marketing strategy. Here we explore the potential costs and benefits associated with using the ad platforms to keep those all-important Average CPCs as low as possible and make sure your ROI is tip top. 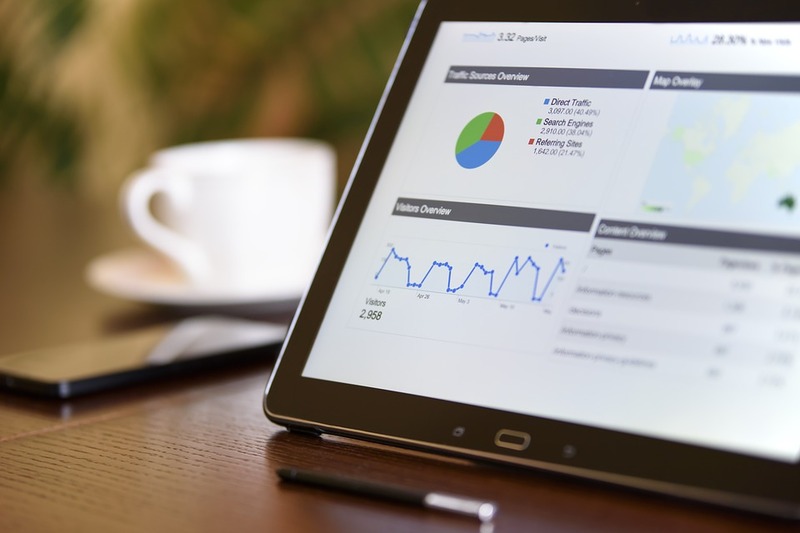 Whether it’s via Google’s Display Network, Search Network or Remarketing, Google Adwords gives you complete control over your daily budget and maximum cost per click. Costs per conversion are easily visible and as you are targeting those who already have an interest in your product or service, they are more likely to convert into sales. These text-and banner-based ads are displayed by Google to users based on their unique preferences and search terminology. Your ad is placed in front of high intent users – people searching for your product (or one similar) in real-time, who are ready to buy now. These will be high-quality leads that are easily targeted with specific messages relating to their search. Google’s database is huge, and using Adwords has the potential to reach 90% of all internet users. Woah. That being said, if you set-up Google Adwords incorrectly, the process can be extremely costly and set-up and management is definitely time-consuming. That’s great, but which is right for my business? Well, it all depends on your marketing goals. It could be said that on the whole Adwords helps your brand find new customers, whereas Facebook helps new customers find you. Because Adwords work well when consumers are in buy-mode, they work best when consumers are already of your product/service and are actively seeking to buy it. Using Adwords is more likely to result in immediate sales. 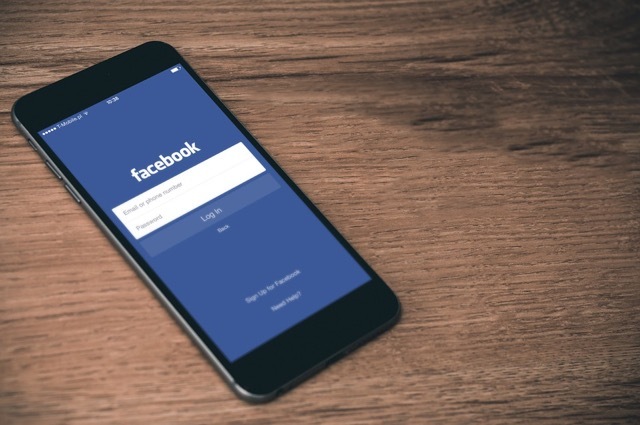 On the other hand, Facebook Advertising is great for generating product/service and brand awareness, encouraging consumers to get talking about your brand, attracting leads and guiding them through the buying process. Utilising the social platform can help your brand sell online as well as build an interactive relationship with your customers. 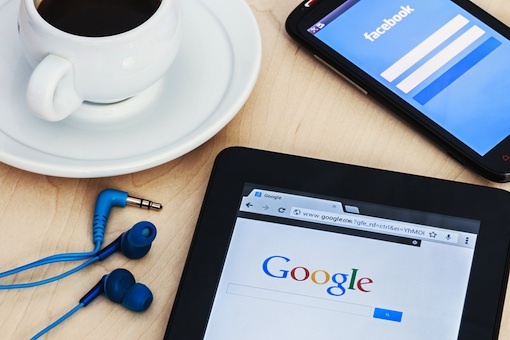 Using both Facebook Advertising and Google Adwords simultaneously will help you to introduce your brand to consumers who were previously unaware they need your product/service and build brand recognition, whilst also attracting leads to your website that are already heading towards the end of the conversion funnel. Employing a two-pronged approach is most definitely the way to go – and is what CuCo suggest to all our new clients interested in the opportunities available in online marketing. So in summary, advertisers in the know leverage the strengths of both outlets to introduce their brand to new consumers, maximise brand visibility and re-capture existing customers. Just make sure you Ad-spend wisely, and always track your results. Interested in incorporating Google Adwords and/or Facebook advertising into your digital marketing strategy? Call CuCo today on 01202 911959 or email hello@cucocreative.co.uk and let us show you what opportunities we can open up for your business online!